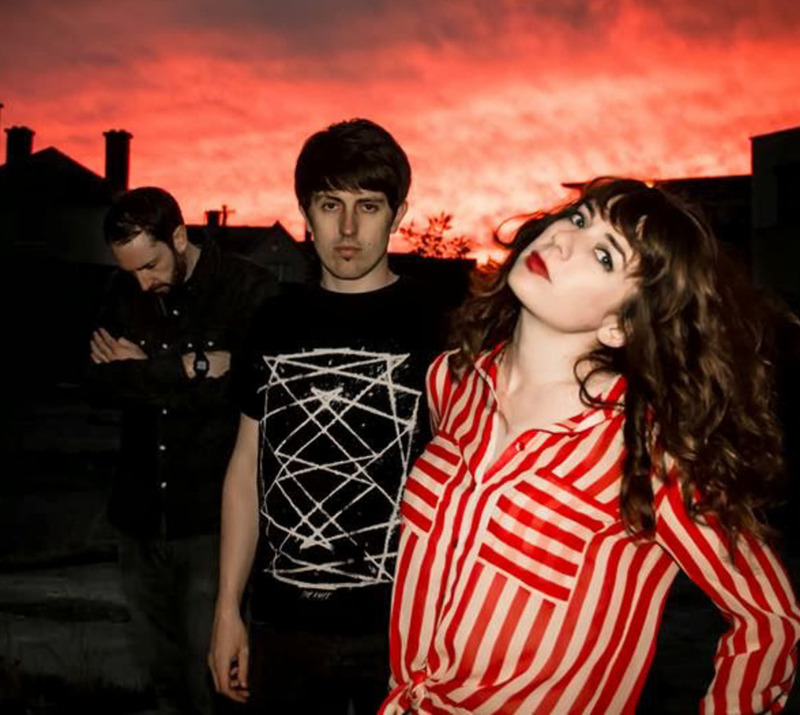 Sleep Thieves, are Sorcha Brennan (vocals, synths), Wayne Fahy (Vocals, synths, bass, programming), and Keith Byrne (synths, guitar, bass, programming). The Dublin-dwelling trio met through Twitter where they bonded over film soundtracks and vintage synths. This musical friendship ... was solidified in the recording of their self-released EP, Islands in 2012, which garnered accolades from the press. If Kate Bush had joined Enya and Bat for Lashes to pen a soundtrack for Jane Eyre this album could be it. Haunting, dreamy and cinematic, it opens up and rolls in like a storm over the moors, calling out to a forgotten love, enticing and caressing the listener. For their debut album, You Want the Night, the band collected together an analogue and digital studio set up. Recorded by band member, Keith Byrne, this intimate approach allowed the band time and space to explore and create music with the confidence that only close friendship can provide. Having been part inspired by a documentary about the Soulwax/2ManyDJs studio set up and synth collection, the band endeavoured to be set free of the constraints of filtering their ideas and sonic visions through a third party but instead to take charge and steer their own recording schedule and sessions. 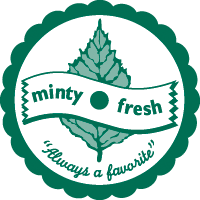 Rian Trench (Solar Bears) came on board to mix the tracks. Recently, the track "Sparks" from You Want The Night streamed worldwide on various blogs. The accompanying video uses one single shot to create a story between the viewer and vocalist Sorcha, as the camera closely follows her along Dublin Bay. The title track of the band's album, You Want The Night, encompasses the sounds and spectrum of the album: dreamy, wistful, haunting, yet with a beat to inspire dancing. After seeing them live, The Irish Times tagged the band "noir-disco" and this song perfectly captures that sound. The band describe their music as the sonic realization of memories, visions, emotions and experiences, set to a backdrop of the city skyline, inspired by its perpetual pulse. Album artwork by Irish artist, Bennie Reilly, is a painting of an Australian songbird which is part of the Irish State Art Collection. Sleep Thieves have opened for MS MR, Wild Nothing, Destroyer, Austra, St Etienne and Spector (UK). 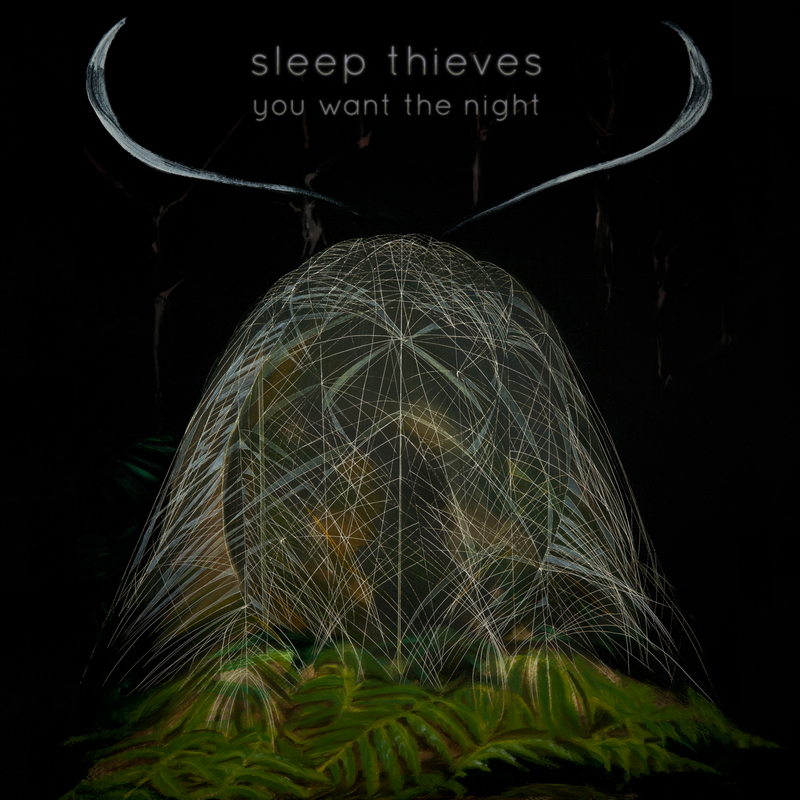 Sleep Thieves are currently touring in Ireland and 2014 will find them in Europe, the US and hopefully around the world. They will definitely entice you to stay up late, whether to dance or drift off in a daydream, but you won’t hold that against them. Purchase "We Want the Night" on iTunes here. Pre-order the vinyl edition here.